Dad fixed up the old ramp for Reef Indy to practice on. “COME SKATE!! 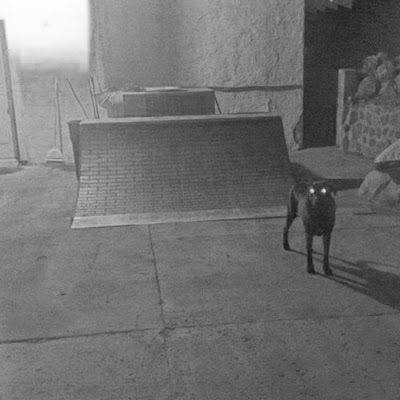 !” Says Skate Maggie (the dog).